Start taking classes at Solitude of Strength and other studios! 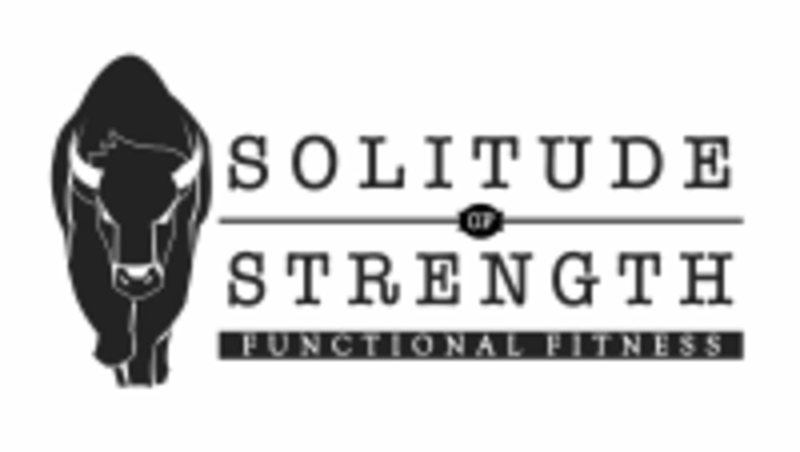 Solitude of Strength (previously known as Crossfit Statera) enables both elite and recreational athletes to reach their competitive and fitness goals by providing a focused, progressive and rigorous training methodology with an emphasis on the basics. Wear comfortable workout clothes and athletic shoes, you may bring your own drink bottle and towel if you wish. Solitude of Strength is located at 48 Woodleigh Park, Unit #7, The Arena in Singapore 357844. We're located at the "Tennis Courts" on the map at the venue. It is an outdoor location to the right of Cafe Football. First time doing Crossfit. Great experience. Cheryl was very friendly and encouraging. Gifford is a great and caring coach!